This was the build I made back in 2014 at the ripe age of 19. Hastily put together and not well thought out. This was my 2nd PC build since my first build in 2010, but it was also the 2nd time in a row I failed to have any patience with researching and assembling everything. However, I'm still happy with how things turned out. For the time, this thing was a beast. I was playing just about every game out there at 1080p 60fps. Games like Dark Souls 1 & 2, the Mass Effect series, the Arkham series, etc. This computer made my college downtime a blast! I mostly used this for gaming, but also used it to make short videos in Vegas. 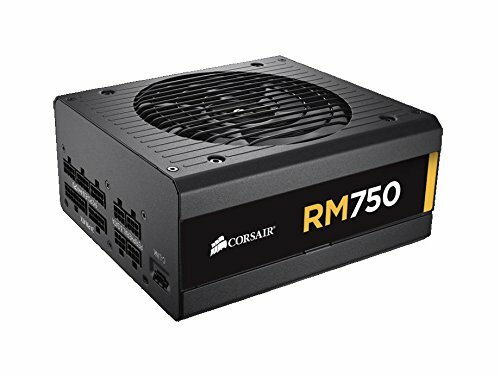 My only issue with the build was the case I used. It came to my house broken in some spots, but still useable. The fans were/are too loud for my tastes, cleaning out the front filter required taking apart the entire front of the case (something I never did until this year, that first image is how bad it looked before I cleaned it this year...) and there wasn't a whole lot of thought into how one could cable manage (though at the time I never cared about that anyway). All of my pictures are from a few months back, before I cleaned and added some things to it. A fantastic CPU all around. Up until this year I never bothered to overclock it, and kept it at stock speeds on a stock cooler. Even so, this handled just about any game wonderfully. The only struggle was video rendering. Larger videos could take ages to render at 1080p. 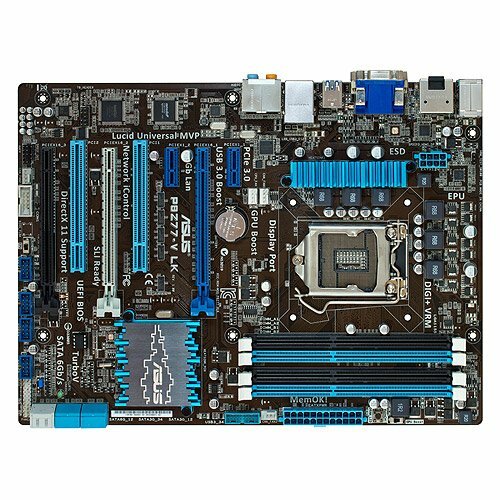 When I ordered a motherboard from Amazon, I purchased an ASRock z77 EXTREME4-M. Instead I got this. How, I don't know. Regardless, This board works great even to this day, though one fan header has passed on. For 2014, builders on a budget would not be let down. 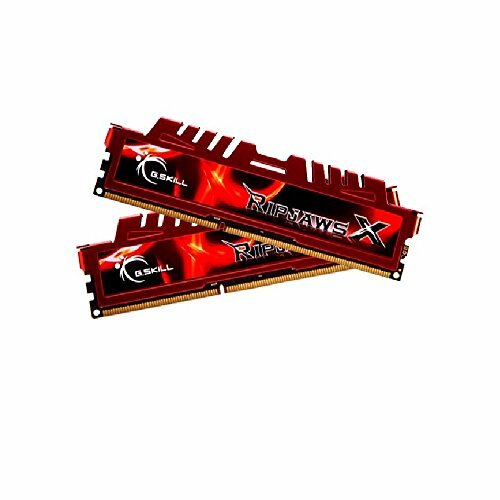 This RAM is great for just about anything, especially back when I bought it in 2014. It isn't anything fancy, but it gets the job done! 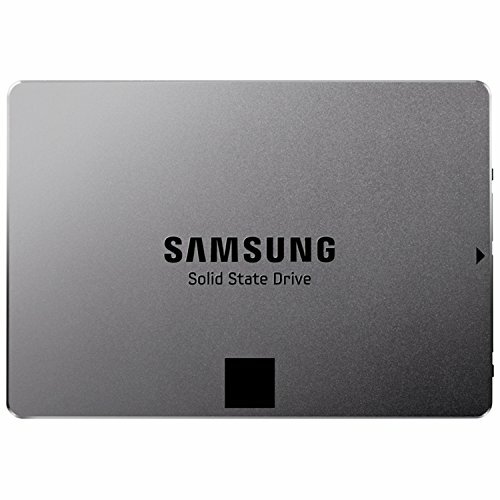 Going from an HDD to SSD for my boot drive was the best thing I have done during an upgrade. This thing gives you enough space for the essentials, and gives you the speed you want. To this day it still serves me well! 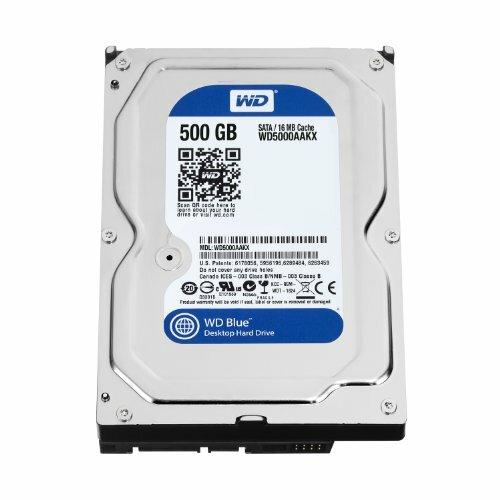 Always trust in Western Digital! This drive was used to store both the Vegas projects I created, as well as games. Never once had an issue with this. A solid card. 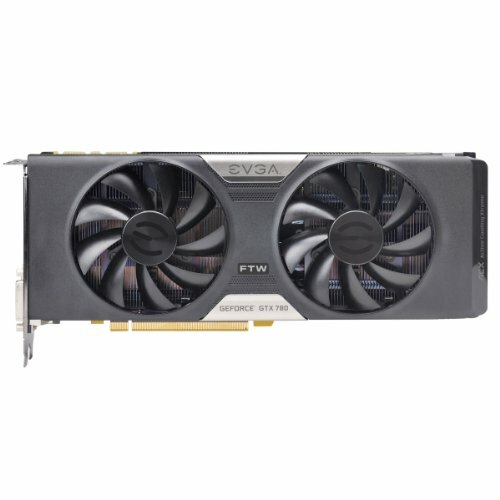 has plenty of cooling thanks to the dual fans EVGA included. And for 1080p gaming, this card can STILL give people a great experience, provided they sacrifice some settings. A decent budget Mid Tower. 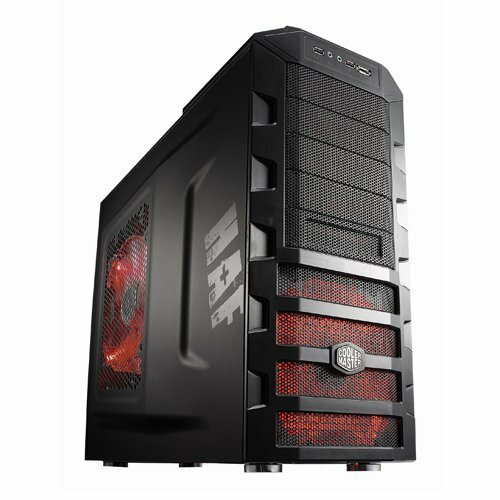 It has plenty of room for a variety of builds, as well as a plethora of areas to slap fans on for increased airflow. However, the included fans were noisy, and the front dust filter is annoying to clean, as you need to remove the entire front panel to get to it. That means opening both side panels and unscrewing the front of the case. Cable management options was also something that seemed like an afterthought. A great drive for older games I had, as well as CDs and Blu Rays. I did wish it came with some sort of Blu-Ray software. That stuff can get expensive! You know it, you love it. My favorite OS that I've used. 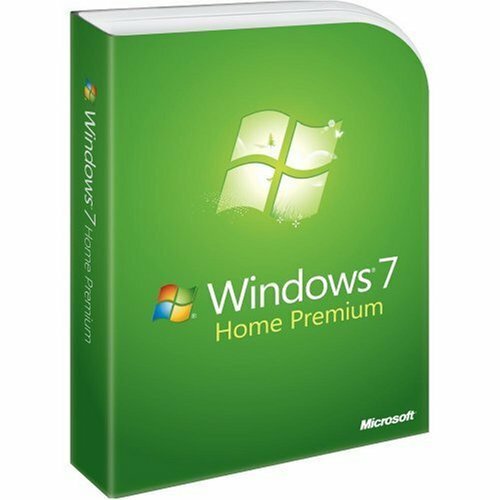 Still using Win7 to this day, and a bit scared to let it go for Windows 10. 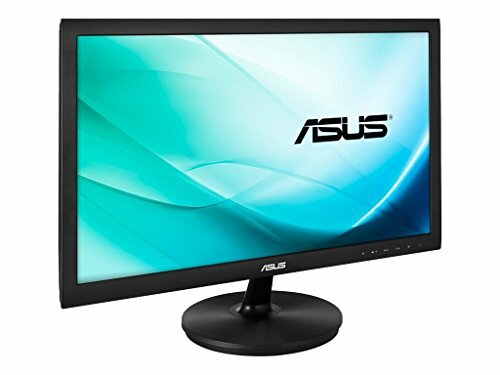 A cheaper monitor from Asus with some limited options on what I could do with it. The audio-input was awful (for times I wanted to use a console and plugged speakers into the monitor) but otherwise served me just fine for around 5 years. A definite improvement over the 900p Samsung monitor I had before it. Hoo boy , she's pretty dusty, ahahah. Clean her out with some compressed air! Otherwise, very nice build. That i5 still rocks! Very true. Since then I cleaned it all out & added more parts. 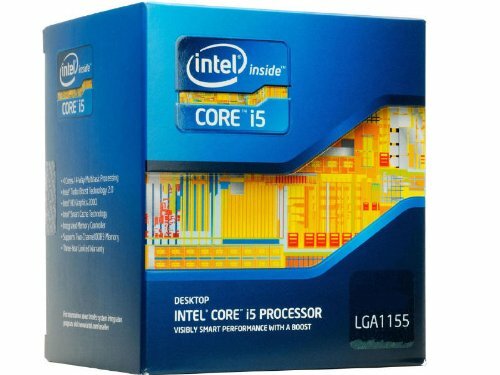 Hopefully soon I'll put in my "2014 Updated Build" so I may redeem myself! Ah, the good ol' Windows 7. Had to give it up, for DirectX 12 (Silly me), But it still go less then 2 years of life. Sad to see it go. You've seen into the future! I went ahead and did just that a few weeks ago. I hope to post my updated build on here soon-ish! You upgrade to Windows 10 ?